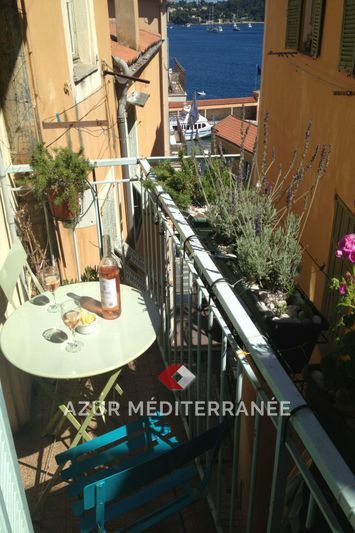 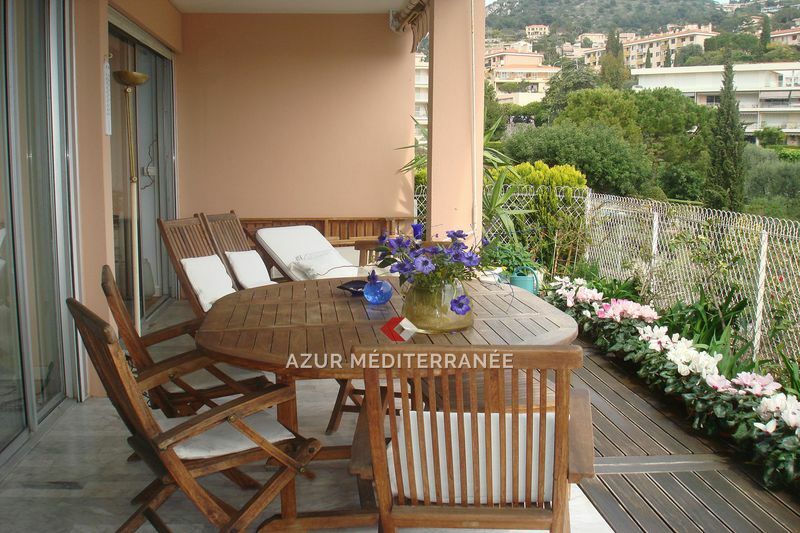 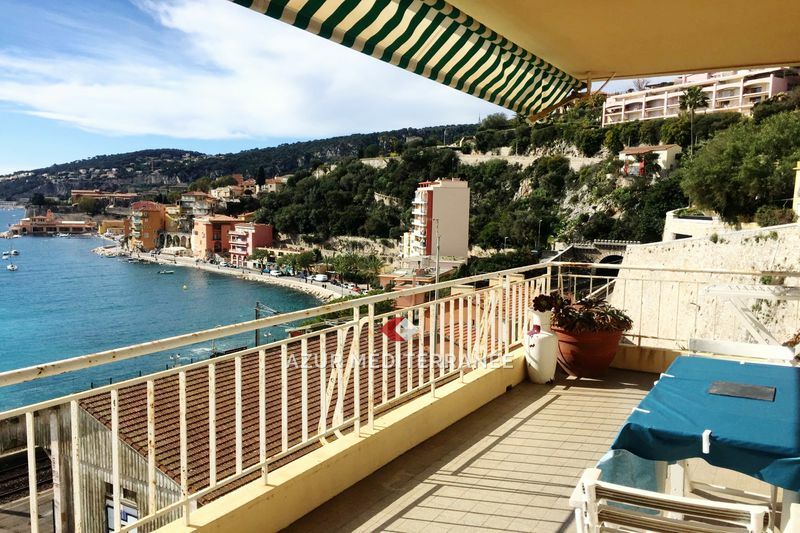 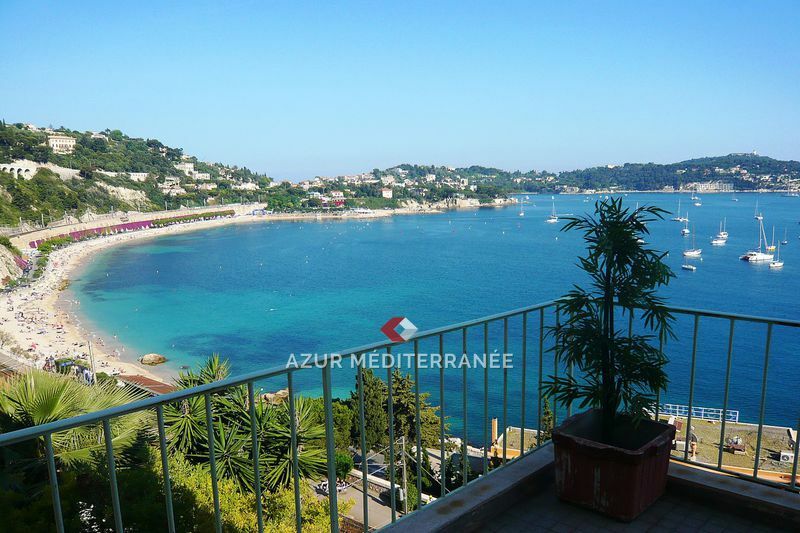 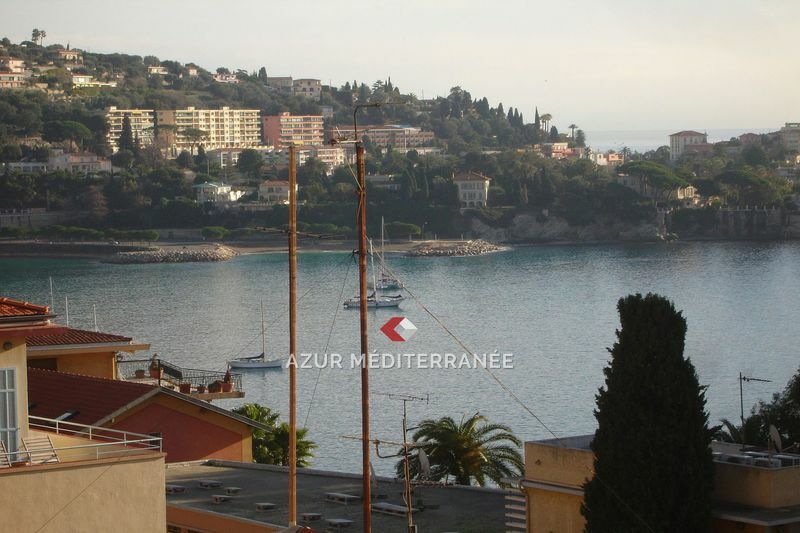 Azur Méditerranée is the specialist of Luxury short-term rentals Villefranche sur Mer. 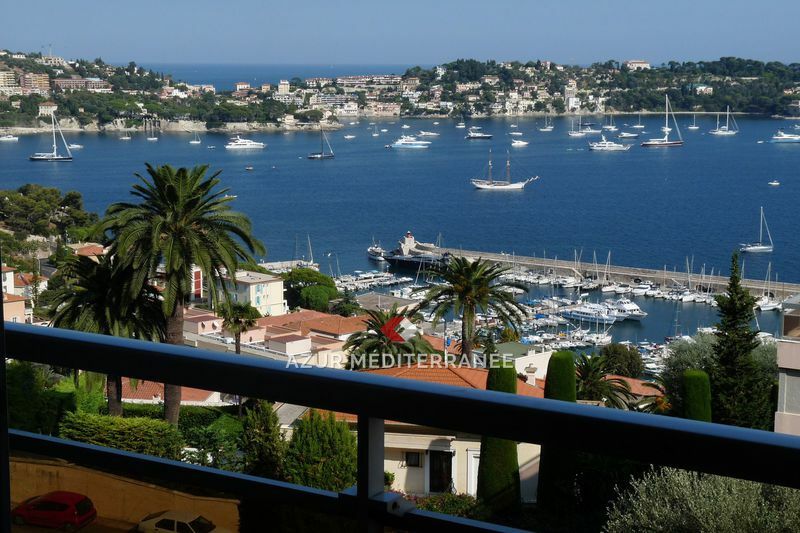 See a wide variety of apartments and villas on this prestigious estate website. 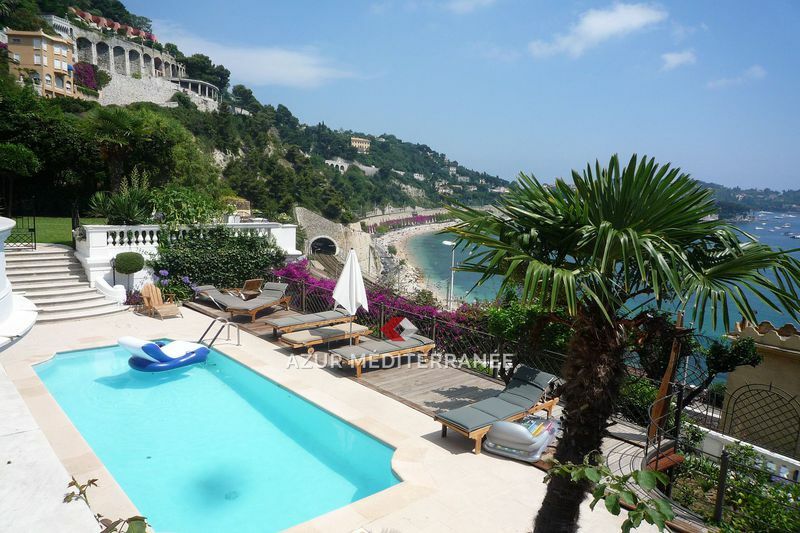 We also offer short-term rentals in Saint Jean Cap Ferrat, Beaulieu sur Mer, Nice Mont Boron, Eze and Cap d'Ail. 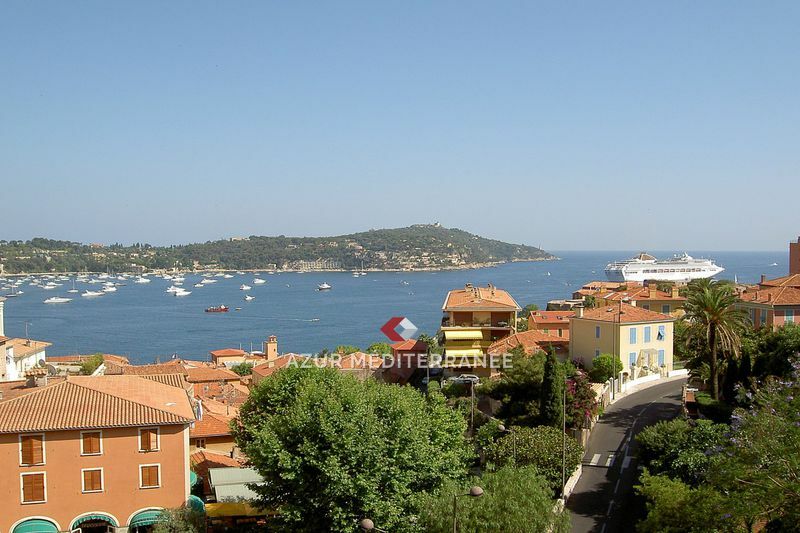 Bay of Villefranche sur Mer is a high end destination. 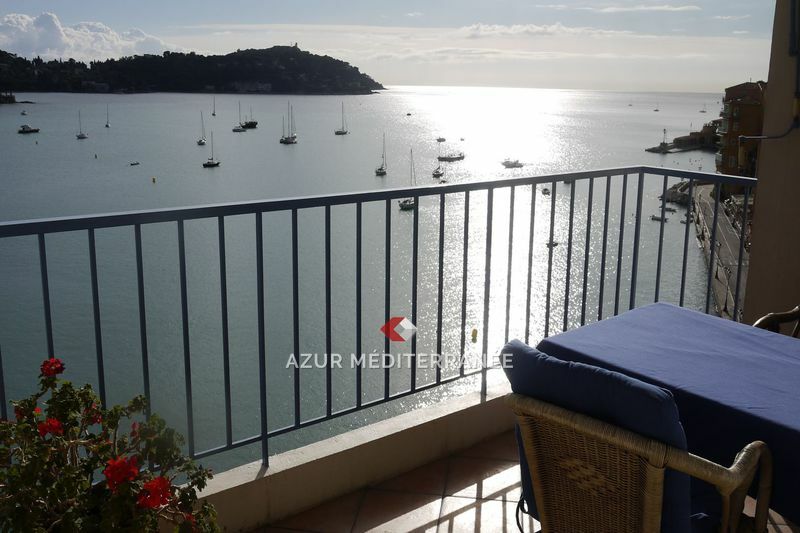 Our product range includes vacation rentals of apartments with sea view and villas seafront, which have all qualities features to enjoy all the benefits of the Mediterranean. 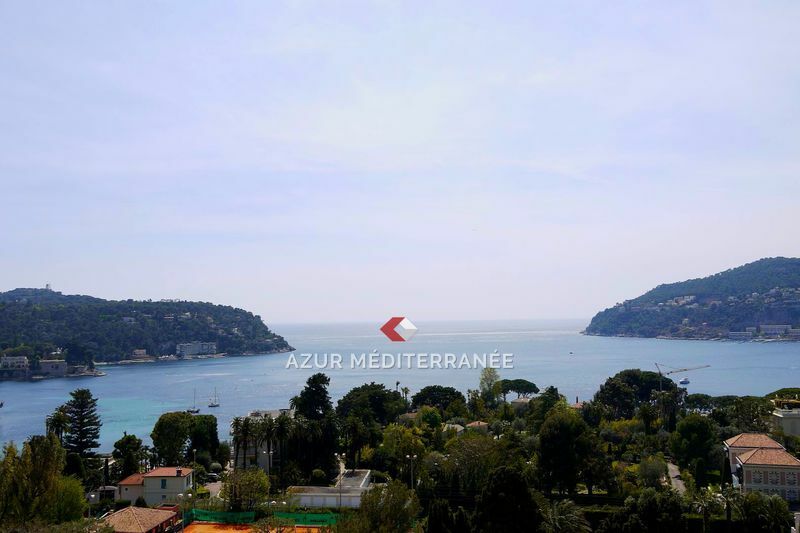 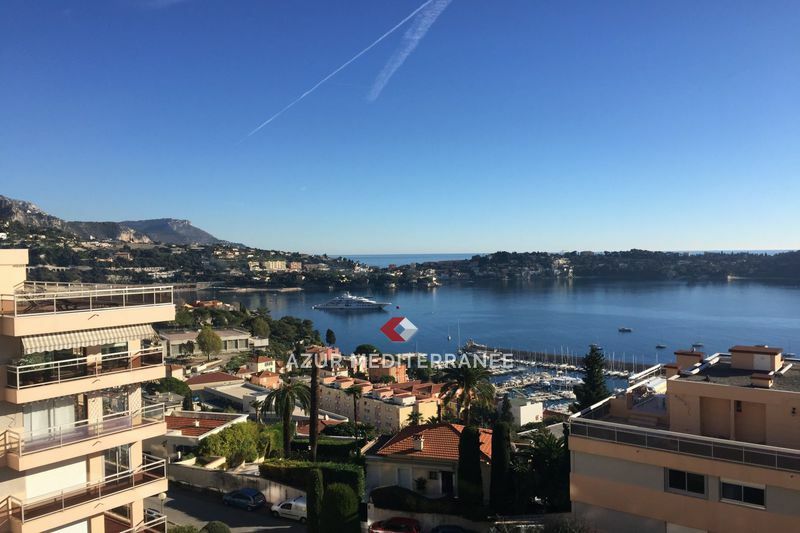 For short lets on the French Riviera, find the best property on our website.